Jeff Ditchfield is a cannabis caregiver and activist. 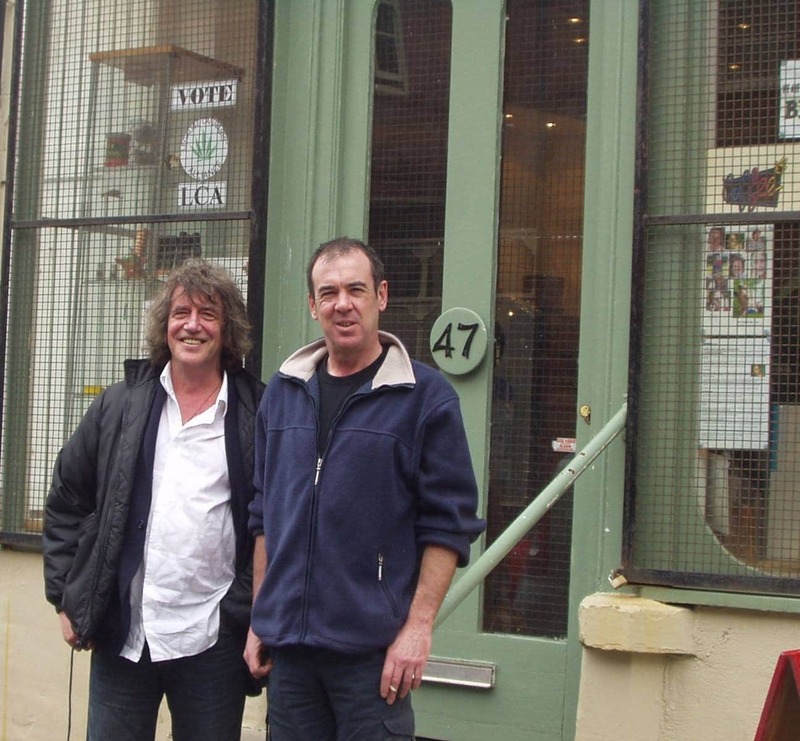 He set up Bud Buddies UK in 2001 to give access to medicinal cannabis for seriously ill people across the UK, and from 2002-2007 Jeff Ditchfield also operated ‘The Beggars Belief’ Coffeeshop in North Wales (footage below). Hi Jeff, great to have you here at ISMOKE! Can you give our readers a quick snapshot (for those that don’t know) of what you’re doing for the medical scene here in the UK? Up until this year, I have mainly split my time between Spain and the UK, but wherever I am in the World I keep in close contact with my European activist friends and UK campaigning groups. I am currently the acting Chair of the National Cannabis Coalition UK, the NCC is comprised of UK activist organisations and one of our initiatives is to support the campaign by the UKCSC (UK Cannabis Social Clubs) for the right to home grow, and for the right to supply members via a network of UK private membership clubs.You can find out more about the UKCSC on their website. 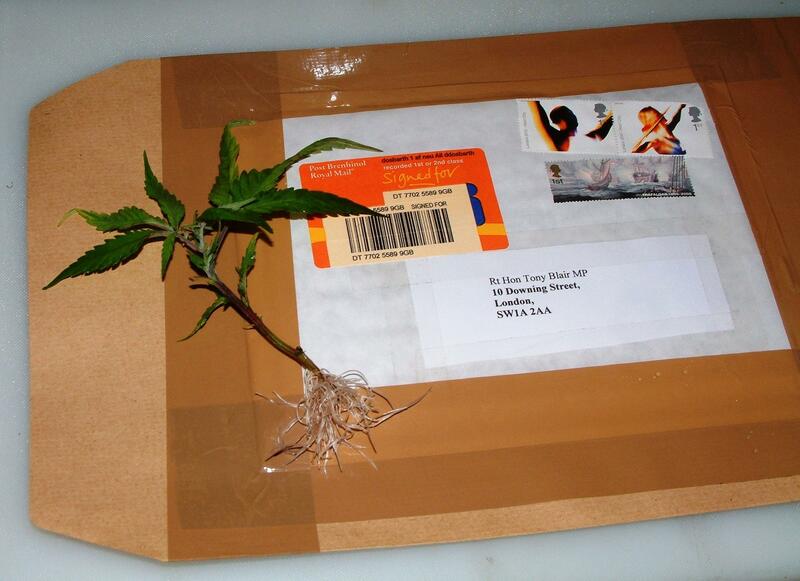 Also, I am still assisting Bud Buddies and other organisations in the UK and Europe. How long have you been helping people with medical cannabis? It has been over 15 years now and over this period we (Bud Buddies) have collected detailed feedback from our members on how cannabis (bud) and our cannabinoid preparations can assist them, this feedback has helped Bud Buddies to improve and develop effective solutions to complex medical issues. Or database contains over 8,000 records. All of the oils and cannabinoid preparations produced by Bud Buddies are laboratory tested and whilst this is expensive it is also necessary to ensure that the extractions provided are of the best quality. 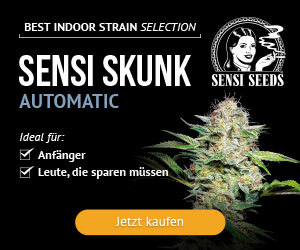 Without testing it is impossible to produce standardised cannabis preparations. Bud Buddies is well-known and has helped so many sufferers over the years, how did the organisation come about? Back in 2000, a close friend of mine suffering with MS explained that she was having great difficulty in obtaining good quality cannabis to treat her condition and when she was robbed at knifepoint attempting to buy some I decided to help her and that was the start of my journey. I was deeply shocked and appalled at the experience my friend had in attempting to source cannabis and since that I day I have devoted my life to fighting prohibition and assisting seriously ill people. I grew my first cannabis plant back in 2000 after my MS suffering friend told me of her experiences in sourcing good quality cannabis, back in 2000 there were very few cannabis books available and I decided to help her by teaching myself how to cultivate cannabis. I very soon discovered that I seemed to have a natural instinct when it came to horticulture and by July 2000 I was not only assisting my friend but many of her MS suffering friends also. It soon became apparent that I would never be able to keep up with demand so in 2001 I founded the Bud Buddies organisation and for many years BB supplied cannabis and cannabis preparations to seriously ill and disabled people throughout the UK. Over the years, Bud Buddies has received great support from the public, although there was some opposition from a few prohibitionists when we operated from the premises of the Beggars Belief in Water Street, Rhyl from 2002 to 2007. In 2010 Bud Buddies took the decision to assist mainly cancer sufferers and since 2014 they have had to prioritise their scant resources to assisting the parents of seriously ill children, BB are currently helping the parents of 70+ terminally ill kids. How many patients have you helped/treated over the years, and can you share some success stories with our readers? Bud Buddies members are taught to be self-sufficient, this is the organisations “Prime Directive”. BB believe that being self-sufficient is the best course of action and therefore the vast majority of our members are cultivating cannabis to treat themselves, we don’t encourage them to be public regarding their ‘activities’ for obvious reasons. The police raiding your home and taking your plants is an experience that no one should have to suffer and it can be very ‘inconvenient’ to say the least, however, for a cancer sufferer it could also be a ‘death sentence’. The numbers of people myself and Bud Buddies have assisted over the years runs into the tens of thousands, I was recently asked by the BBC how many ‘criminal’ offences I had committed since 2000 and I calculated it to 100,00 plus. Many Doctors and Oncologists have told me that the evidence for cannabis as an effective cancer treatment is anecdotal, however, for me the evidence of cannabis oil sending cancers into remission is far from anecdotal as I have seen many cases of its success. I think it is important to say that myself and Bud Buddies never use the word ‘cured’. I much prefer ‘treatment’ to ‘cure’, if the oil truly was a cure then a person’s cancer would go into remission and not return but it is obvious that there is a requirement for an ongoing ‘maintenance dose’ (for life) to keep cancer in remission. Have you had many run-ins with the law during your time as a caregiver? I was first prosecuted in 2004 for possessing cannabis with intent to supply to an MS sufferer. After a lengthy Crown Court trial where I used the defence of “necessity” I was unanimously found not guilty by the jury. However, the Attorney General took my case to the Court of Appeal in London where three Appeal Court Judges ruled that my trial Judge had erred and that there was no defence in UK law for supplying cannabis to people to relieve their symptoms. In 2007 I was again on trial at Crown Court on nine cannabis charges relating to medical use and I was denied the use of the defence of “necessity”, my trial Judge informed the Jury that there was “no defence” to supplying cannabis (even on) medical grounds. 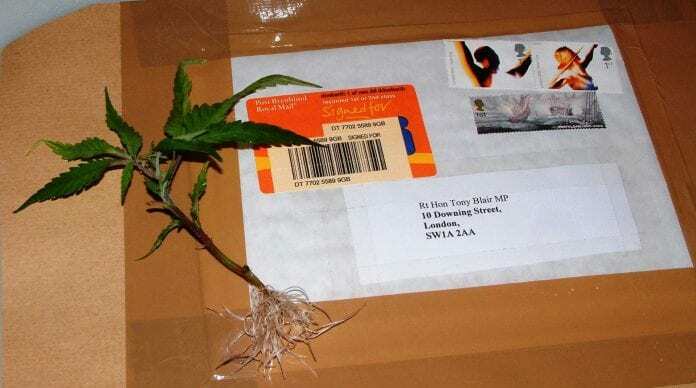 One of my nine charges was for ‘supplying’ cannabis plants to every Government Minister, however for some reason only one of these charges (supplying a cannabis plant to John Reid MP, Home Secretary) is recorded on my ‘criminal’ record. What do you think we need to see if we are going to see legal access to cannabis in the UK, both medical and recreational? In my opinion the biggest fight for UK cannabis Activists is to fight the apathy of their fellow cannabis consumers, many people say that when the USA has legalised cannabis at the Federal level then the UK Government will follow, if the people who make these wild claims are correct then why can’t I buy a gun in the UK at my local Walmart? this is a ridiculous argument. As somebody who has seen the cannabis world including the US, Spain, Holland and Jamaica, how does our country currently compare? For example: Professor Manuel Guzman is a leading authority on cannabis pharmacology based at Madrid Complutense University, based on the research of him and his colleagues there are human trials commencing into treating GBM sufferers with cannabinoids this year in Spain. And here in Jamaica, with a progressive Government offering cannabis licences, it is all too apparent how far behind the UK actually is. In an ideal world, what would you like to see? What is your opinion on the medical and recreational debate? Do you think we will see medicinal legalisation first? I don’t differentiate, I feel both arguments are equally valid, the fact is that the State has no right to dictate what I can do with my own body. The people claiming that the provision of medical cannabis is a stepping stone to full legalisation are either living in cloud cuckoo land or they have another agenda. The prohibition of cannabis is (for me) a civil liberties fight and some Governments are taking liberties! I have been living with the reality of this for over 15 years, and with 70+ seriously children, it isn’t getting any easier. I was approached by a filmmaker who was interested in the subject and I invited him along to see some of our BB members, it was a brief snapshot of what BB deals with on a 24/7 daily basis. The CBD market is a really new thing here in the UK, and more and more companies are being set up offering CBD products in a variety of forms. What is your opinion on CBD oil and what are the medical benefits you have seen? 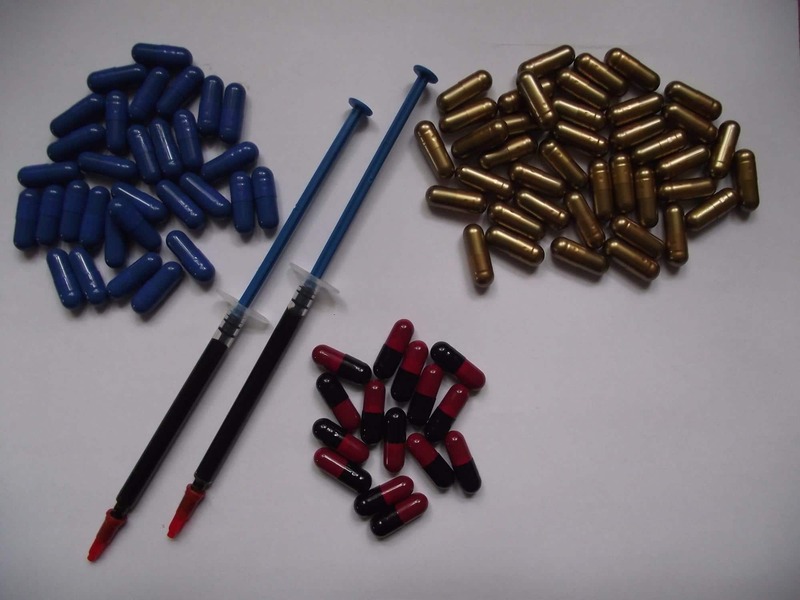 I must first address a point of UK law, CBD on its own is legal to sell, use and possess in the UK, however, any THC present in a CBD preparation is illegal and possessors and sellers risk being charged under the MDA 1971. 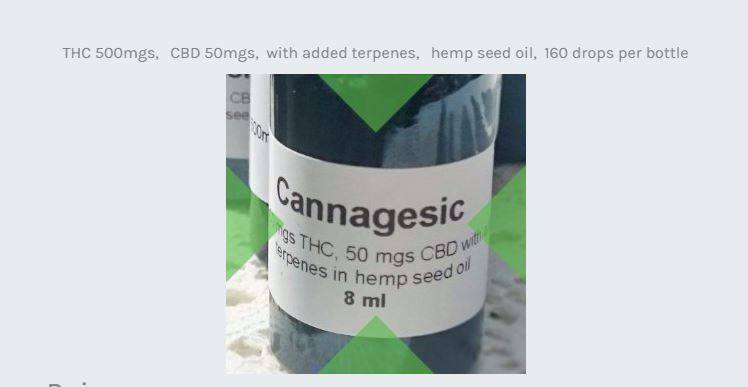 Some vendors of CBD claim that they can sell CBD products legally if the THC content is less than 0.2%. This is incorrect. Now, to answer your question. CBD is an important cannabinoid and it has many interesting properties, e.g. CBD is a very effective anti-inflammatory and it also has anti-cancer properties. It is very effective in treating Rheumatoid Arthritis as CBD can also be taken to as an analgesic. I am pleased to see that over the past few years more and more cannabis breeders have been researching CBD and breeding it ‘back in’ to new CBD rich varieties, however we need more progress on this front and Bud buddies are working with a number of Spanish Associations to create new CBD rich strains. The UK medicalmarijuana organisation have made great progress with their Candida’s deliverance” strain which is a CBD rich variety, Bud Buddies hope to utilise this strain in preparations and extracts to treat Epilepsy and (other conditions). What needs to change here in the UK if we are going to see ‘positive’ change? We need more Activists and the clue is in the name “active”, in my book that means actively fighting prohibition, just posting on Facebook under an assumed name is not enough. People will only get the change that they fight for, so lobby MP’s, grow a plant for a cancer sufferer and find out where your local Cannabis Social Club is and give them your support, if there isn’t one near you then consider getting together with some local friends and discuss the possibility of starting one. Spain now has over 1,000 Cannabis Associations and the UKCSC clubs operate in a very similar fashion. Since having their budgets cut by up to 20% many police forces have decided that cannabis is no longer a priority, so now is a good time to push for complete decriminalisation. For our readers who grow their own cannabis, what can they do to help medical patients in the UK? They can do much, but people need to respect that it is entirely a decision for them alone to make. 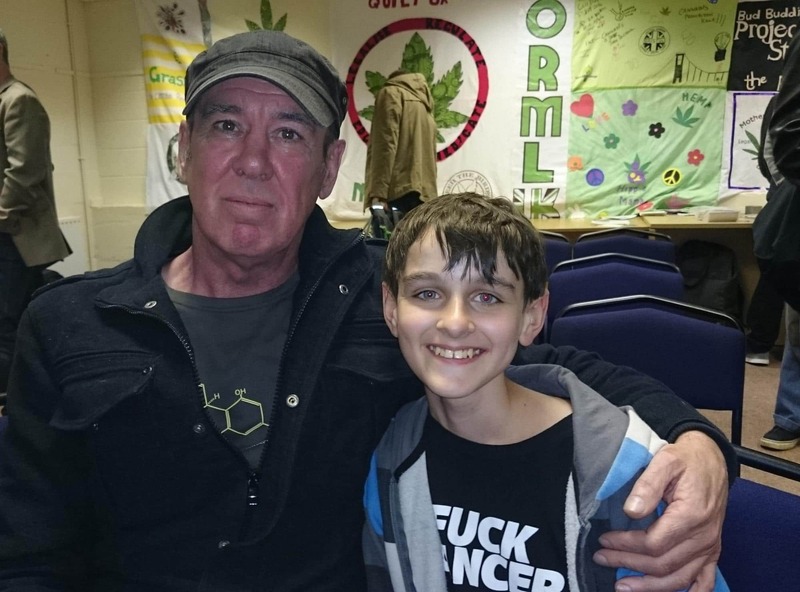 To answer your question bluntly: If a UK cultivator has spare capacity, cultivating a plant or two of a 1:1 CBD:THC strain on behalf of a 6-year-old terminally ill cancer sufferer is a very rewarding thing to do. If some readers are thinking that I am using emotive terms to enact an emotional response, then you are correct, what effect do you think it has on us who talk and get to know these parents and their awesome kids? And how can medical patients reach you about cannabis oil treatment? 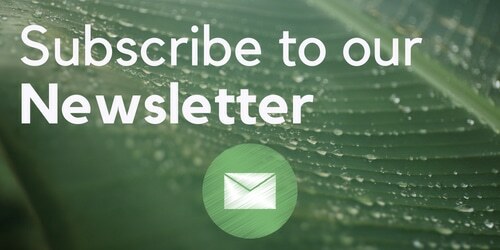 At BB we receive around 300 messages per week and my advice to anyone who is suffering from any illness that cannabis has been shown to alleviate is to become your own expert. Learn as much as you can about your illness and how it is affecting you. Your treatment plan depends very much on your condition, e.g. if you are treating symptoms such as arthritis, then you can experiment with cannabis strains and various methods of administration. My book is very informative and it explains with step by step guides how to go from seed to oil, plus a lot more. Also, people shouldn’t gamble by purchasing oil from the internet. Grow weed, make the oil, cancer sufferers need to ask themselves, what they fear more, being a living cannabis criminal? Or a dead law abiding citizen? Learn as much as you can about your illness and how it is affecting you. Your treatment plan depends very much on your condition. You can experiment with various cannabis strains and methods of administration to find out which are the most effective. It will take around 3 months to cultivate an indoor crop of cannabis and you can realistically produce 500 grams of cannabis bud from a 4?x4? area, this will return around 75 grams of oil. When it comes to your own life or the lives of your loved ones then you need to know the quality of the cannabis oil, and to guarantee that you need to be self-sufficient. 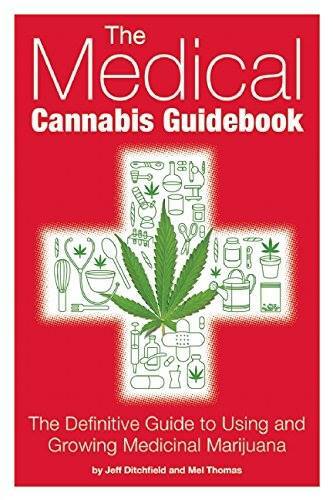 You can like Bud Buddies UK on Facebook Here, and buy “The Medical Cannabis Guidebook” by Jeff Ditchfield & Mel Thomas here on Amazon. What did you think about our interview with Jeff Ditchfield? Let us know in the comments and make sure you tag #ISMOKE on social media.